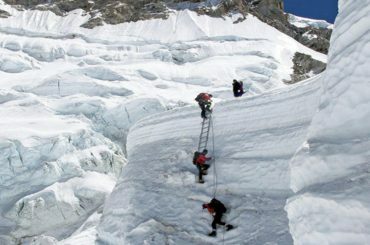 Lobuche Peak, situated close to the Khumbu glacier, is one of the less climbed trekking peaks, thats why people love to go for Lobuche Peak Climbing. It is perhaps slightly more difficult than Mera and Island peak, which makes it the mountain of choice for those wanting to get away from the norm and challenge themselves that bit more. It has two peaks, Lobuche East and Lobuche Far East. Lobuce East is 26m higher at 6145m, so this is the one we climb. 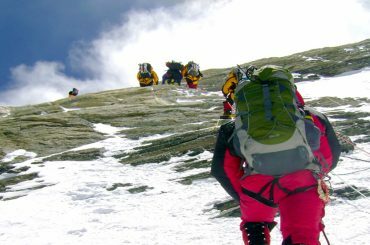 The two summits are linked by a daunting, steep sided, jagged ridge only suitable for the most experienced climbers. From the summit of Lobuche East (unlike Island Peak) you will get a great view of Everest. Other mountains you can see from here include Lhotse, Nuptse, Ama Dablam and Pumori. With Himalaya Sunrise Treks & Expeditions, you will undoubtedly have the experience of a lifetime. 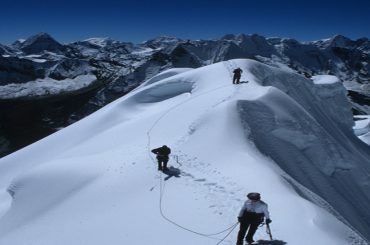 Climbing to Lobuche peak is not an easy thing with lots of uphill, downhill and high altitude. Average fitness is required not to be in the pain make sure you have enough walking and climbing experience to enjoy the trek and climb. Most of the days include 4-7 hours walking. Altitude can be the problem too, so drinking lots of fluids and going slowly is important to avoid altitude sickness. Your safety is one of our major concern. Your Trekking guide has the authority to amend or cancel any part of the itinerary if it is deemed necessary due to safety concerns. Since this adventure entails travelling in remote mountainous regions, we cannot guarantee that we will not deviate from it. 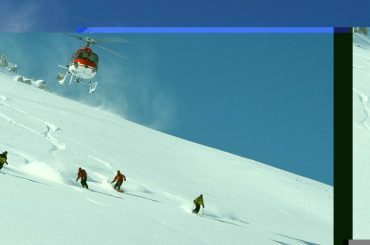 The Guide will try to ensure that the trip runs according to plan, but please be prepared to be flexible if required. Day-10:Trek to Everest Base Camp. Day-12:Trek to Lobuche Peak Base Camp. Day-13:Summit to Lobuche East Peak. Day-14:Spare day in case of bad weather. Day-18:Flight from Lukla to Kathmandu. Personal expenses such as snacks, gear, drinks, laundry, phone calls, wifi, charging devices, hot shower etc.